Shortly after the story, sources reached out to us and confirmed that Hamill has already recorded his voice acting for the film, which is due out direct-to-video next year. This is fantastic news. For me, Hamill’s portrayal of the Joker is on par with Heath Ledger in terms of tapping into what makes the character so horrific and charismatic. And like Ledger, Hamill is unrecognizable in the voice. He plays it so melodiously and knows how to wrap the character’s words in whimsy and in menace. It’s only fitting that he should be the one to help tell one of the Joker’s most famous tales. 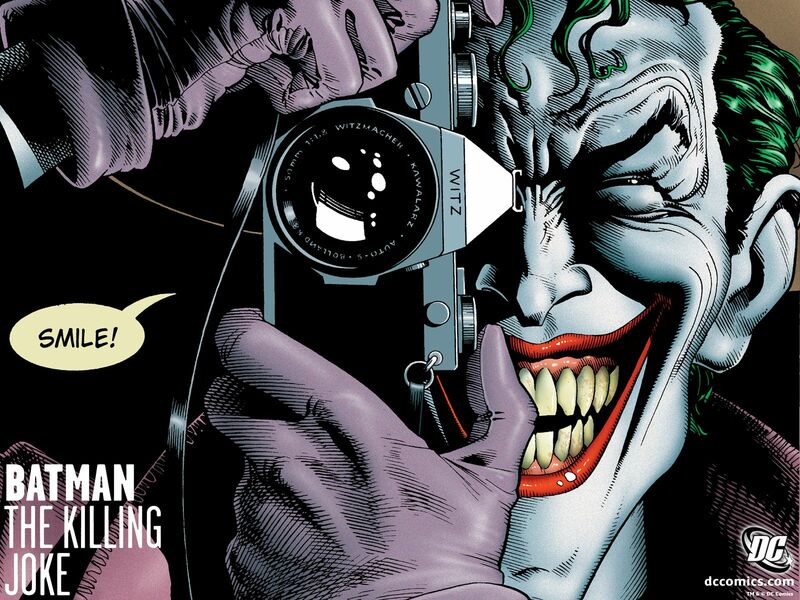 For those who are unfamiliar with The Killing Joke, Alan Moore and Brian Bolland’s award-winning graphic novel is the closest thing there is to an official Joker origin story even though part of what makes the character so powerful is that he doesn’t really have a past or a real name. He exists outside of humanity, but within the confines of Moore and Bolland’s excellent book, the story posits Joker’s belief that one bad day is enough to drive any person insane, and proceeds to test this theory on Commissioner Gordon. 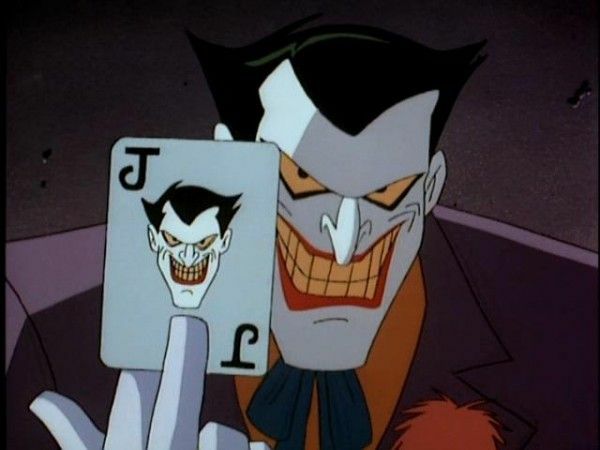 I haven’t kept up with the Batman direct-to-video animated films, but if they got Hamill as Joker, it’s a must-watch. Also, if they got Hamill, I’m going to hope for a bit of a Batman: TAS reunion with Kevin Conroy returning as Batman and Melissa Gilbert as Barbara Gordon (sadly, Bob Hastings, who voiced Commissioner Gordon, passed away last year).